We are recruiting agents in other countries who are capable of referring clients to us. 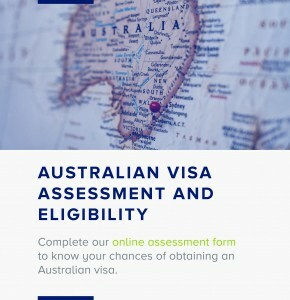 If you are a lawyer, education agent, recruiter, English tutor, translator, accountant, financial advisor, immigration consultant, university lecturer, investment advisor or travel agent who is interested in Australian education and migration industry, please fill out our form and we will get back to you shortly. 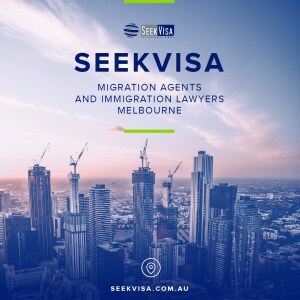 Business Development Professionals: Help to spread the word about SEEKVISA to the world! We are looking for an experienced Business Development Manager/Marketing Professional to join our team. Email us your resume [email protected] by sending your resume and a subject line of “Seekvisa Jobs: Marketing position” for more information.